Exterior Signs and graphics usually require permitting. 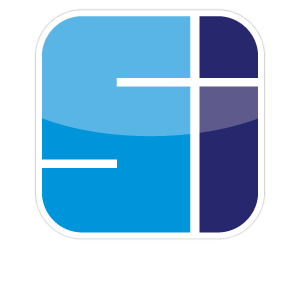 Your local municipality, landlord, or other governmental agencies want to be made aware that you are installing signs, graphics, awnings, or other related effects on their building or in the ground on their property or jurisdiction. This process can be in most cases easily completed by investigating the allowances or requirements, designing compliant signage and submitting the proper information for approval. Our permit procurement professionals working with other needed resources will guide you through those processes and get you the approvals you need to achieve your desired result and get the sign or graphics to satisfy your individual needs.